Jim O’Hagan has practiced law in Chicago for forty-plus years. He has over 100 recorded jury trial verdicts. He is a renowned defense attorney whose creativity and tenacity provide winning solutions to a client’s problems. 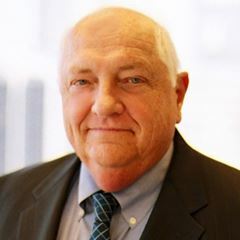 In recognition of his service to the Chicago bar, Jim was appointed by Cook County Board President Jon Stroger, Jr. to the “Committee on the Courts for the 21st Century”. This Committee formulated strategic changes in the Cook County court system for the years to come. He is a founding member of the USLaw Network and the Professional Liability Attorney Network (PLAN).